There are many aspects of a social media toolkit that can be used effectively online to grow your following and engage fans. We already know that what people really want from brands is free stuff, but what is the most effective way to activate this on Facebook? While many brands are making movements in social commerce that transform the buying experience, making it more social and personalised, the answer could lie in one of the oldest tricks in the book : coupons. As discovered by Snack Factory’s 6-year-old Pretzel Crisps, using coupons can nearly quadruple your fans on Facebook through a viral effect, and the best thing is it’s cheap and easy to implement. In February this year, Pretzel Crisps launched a $1 coupon on its Facebook Page that was announced to fans. When the coupon initially launched, the fans on the Facebook Page doubled, growing from 5,000 to 12,000 in just 36 hours. It then repeated it later, launching a new coupon for buy one get one free, only this time it didn’t tell fans as the company wanted to see what the viral effect would be like without an instigator. The success continued and this time fans increased from 14,000 to 29,000 – a huge growth in fans on the page without the brand even having to tell anyone what it was doing. 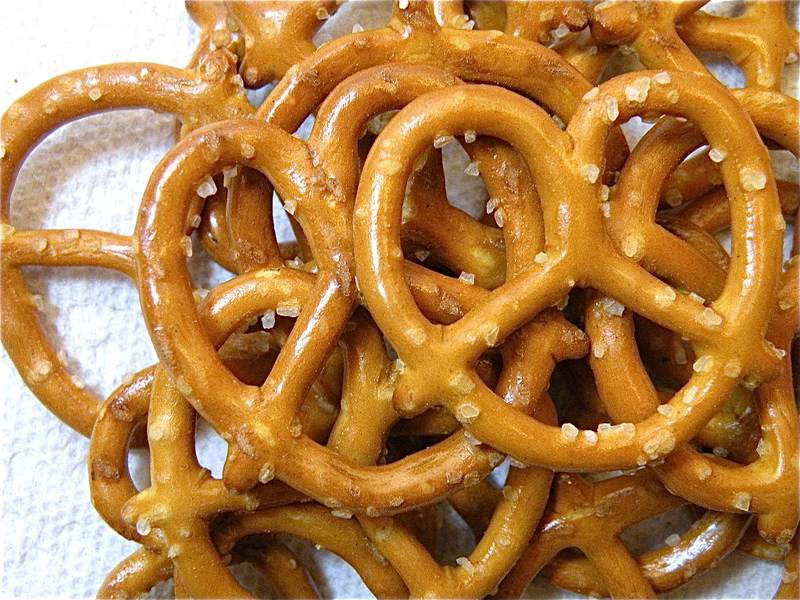 Pretzel Crisps has continued to execute this strategy and now boast over 62,000 fans. This is great, but is it making money? Of course, there is a huge difference between growing fans on your Page and converting this into sales. For Pretzel Crisps however, the figures are impressive. The initial coupon had a redemption rate of 87%, whereas the second coupon came in even higher with a 95% redemption rate – a significant success rate by any standards. This also contributes to an overall sales increase at the company, which grew by 93% for the year ending July 2011, compared to the same period last year. And while the sales effort on Facebook is not solely responsible for this, the increase in fans and the redemption rate of the coupons show that they would have been a significant contributor and have started a new form of sales promotion for the brand that is going from strength to strength. This example is not just isolated to Pretzel Crisps, but is representative of a wider trend in online coupons and their apparent resurgence as they become updated for digital media. Recent findings released by NCH Marketing, show that online coupons had the second highest redemption rate of daily deals and coupons, second only to on-pack promotions. 17% of online coupons overall were likely to be redeemed by people that had downloaded or printed them. Taking this in conjunction with how cost-effective it is for a company to produce a coupon online, it shows the strength of online couponing as a viable sales effort and a revival of a simple method for giving something extra to your customers. The case study shows that the simplest methods are sometimes the best, and that combining old-school marketing with new-school marketing can drive impressive results. Sometimes it’s not about reinventing the wheel, but just upgrading it slightly.